Wear Resistant And Corrosion Resistant. 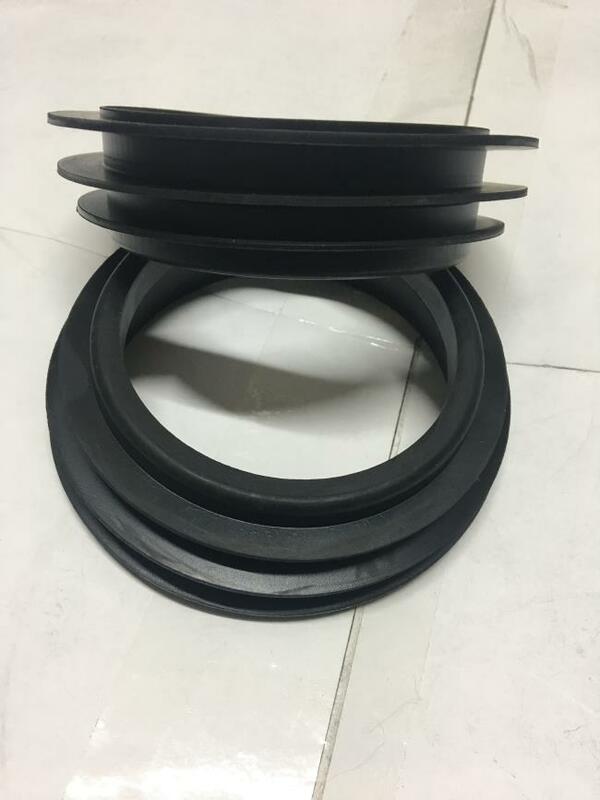 Toilet sealing ring, sealing ring, toilet installation flange waterproof and corrosion resistant rubber ring. 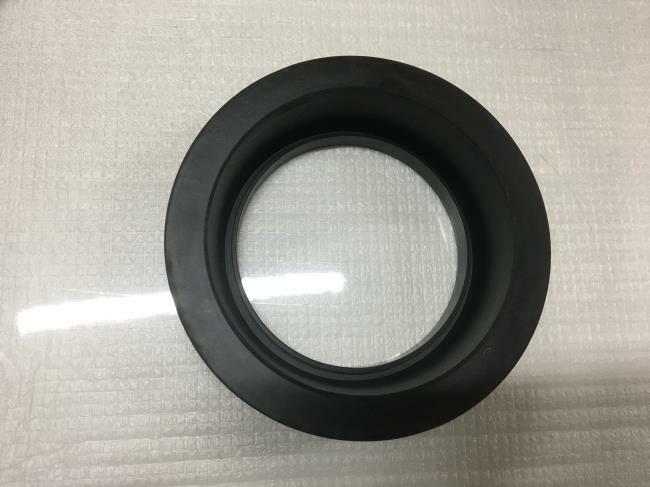 Product name: wear resistant rubber seal ring. 1. 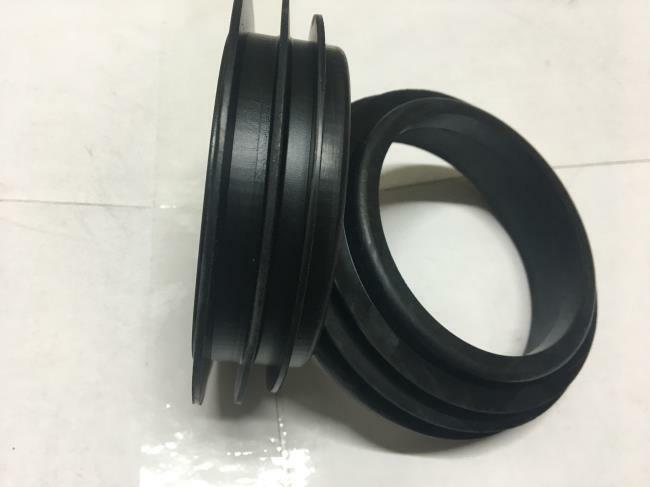 Select high-quality rubber materials. 2. Heat resistance, wear resistance and durability. 3. Superior quality and safety. Applicable for 1.5 inch flush pipe. Made of high quality anti-aging black rubber. 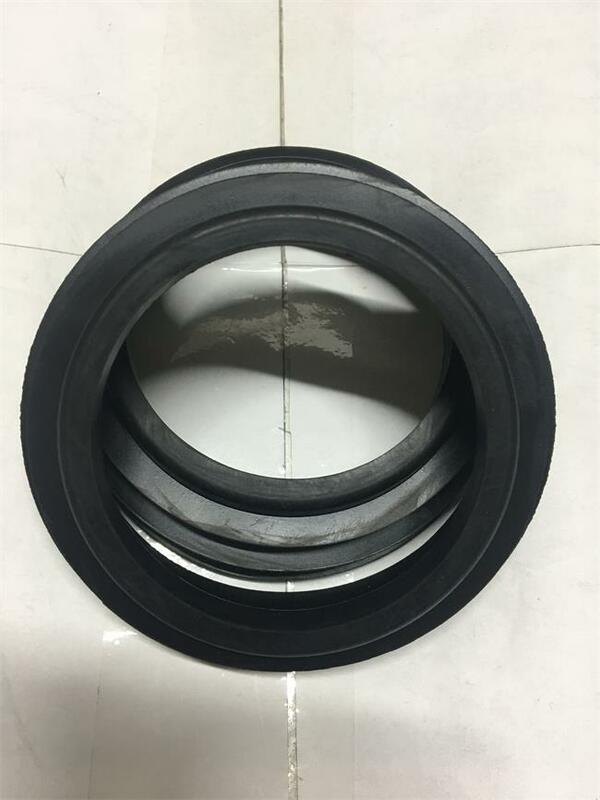 Name: Black rubber anti-odor seal ring. 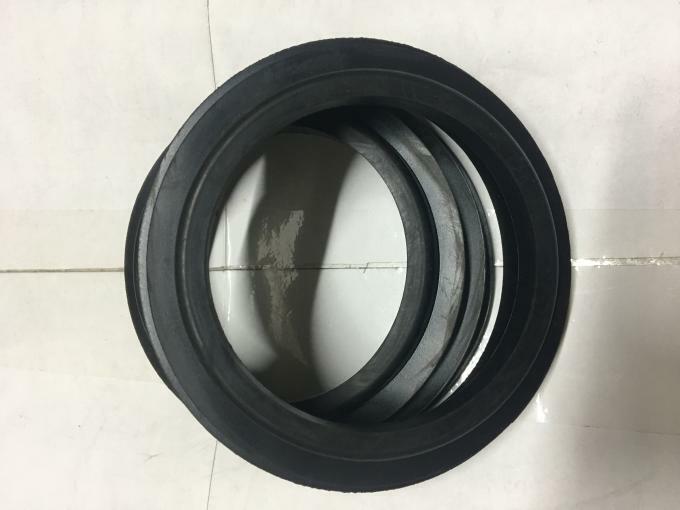 USES: Fixed seal, rotary seal. 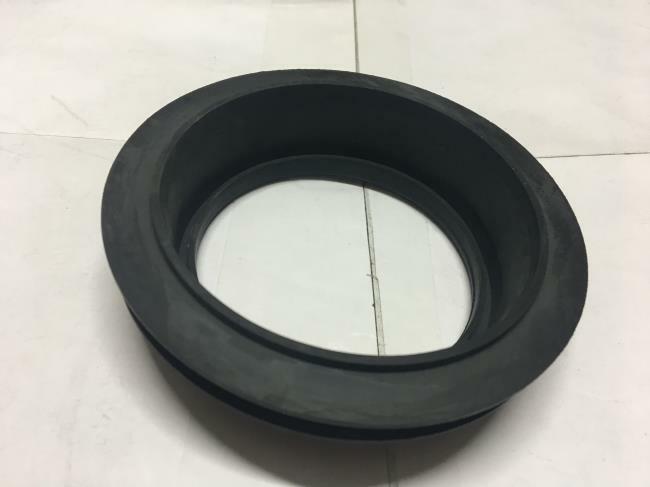 Properties: Wear resistant and corrosion resistant. 2. 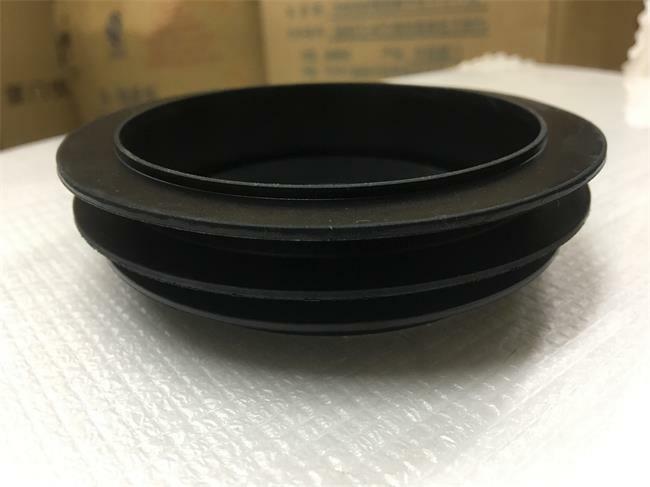 Common colors: black, (can be customized according to customer requirements). 3. 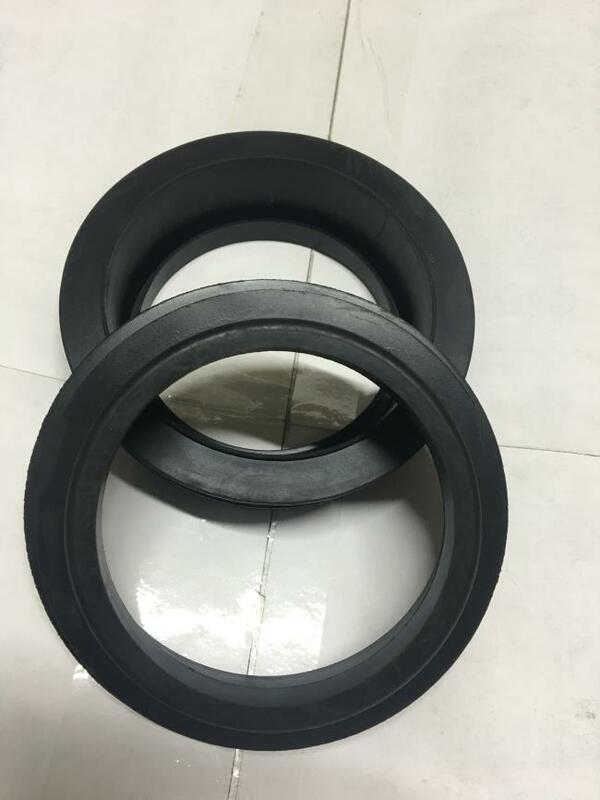 Products belong to super thick products.The sealing performance reaches the IP68 level. 4. Nano technology is adopted to prevent stink performance.